Get your colours out and show your support for your favourite AFL team. The Darwin Trailer Boat Club, major sponsor Coopers and the Footy Tipping Committee will be ensuring this tipping season is full of fun and frivolity. Cost per participant: $20.00 to register plus $115.00 which can be paid weekly (23 rounds @ $5.00 per round) when submitting tips. If you would like to pay the registration and the weekly tipping in advance the total cost is $120.00 (a discount of $15.00). If paying weekly, pay to the bar staff who will attach a receipt to your footy tips slip and give you a copy. The receipts will be recordedon a spreadsheet held at the Club and checked by the Committee. When submitting tips by email or in the box please ensure you have paid your $5.00 prior to commencement of the round otherwise you will not receive any points for that round. If you have paid in full at the beginning of the year and omitted to send in tips you will receive the lowest score for that round. Points will be recorded on the Footy Tipping Board ASAP after each round. If you have registered an email address the information will also be emailed to you. The winner of the round is the person who selects the most wins for the full round. If there is more than one person, the winner is the one with the closest winning margin in the first game irrespective of which team wins. If there are 3 or more winners, the prize will jackpot to the following week. 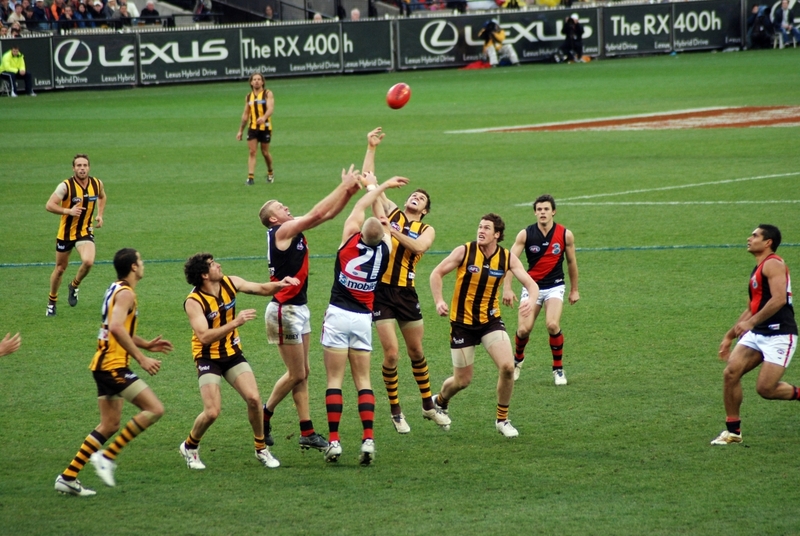 Weekly footy tips can be placed in the box by the bar or can be emailed to [email protected] Tips must reach the Club (either in the box or by email) by 6pm prior to the first match. The box will be collected by the Footy Tipping Committee at 6.00pm on the day of the first game. If any game is a draw, everyone will be given a point. If you select a draw for the round, you will be given an extra bonus point. Every 4th round will be a mystery round. The finals are not included in the footy tipping tally. The weekly prize money and final prize money will be decided by the Committee once we have final number of participants. On Grand Final Day, a celebration will be held at the Darwin Trailer Boat Club and the overall winners will be announced along with mystery rounds and other competitions on the day. For those footy tipping members attending the Grand Final, they will be given a drink voucher on the day. Subscribe to our newsletter to stay in touch and find out whats happening at the club!